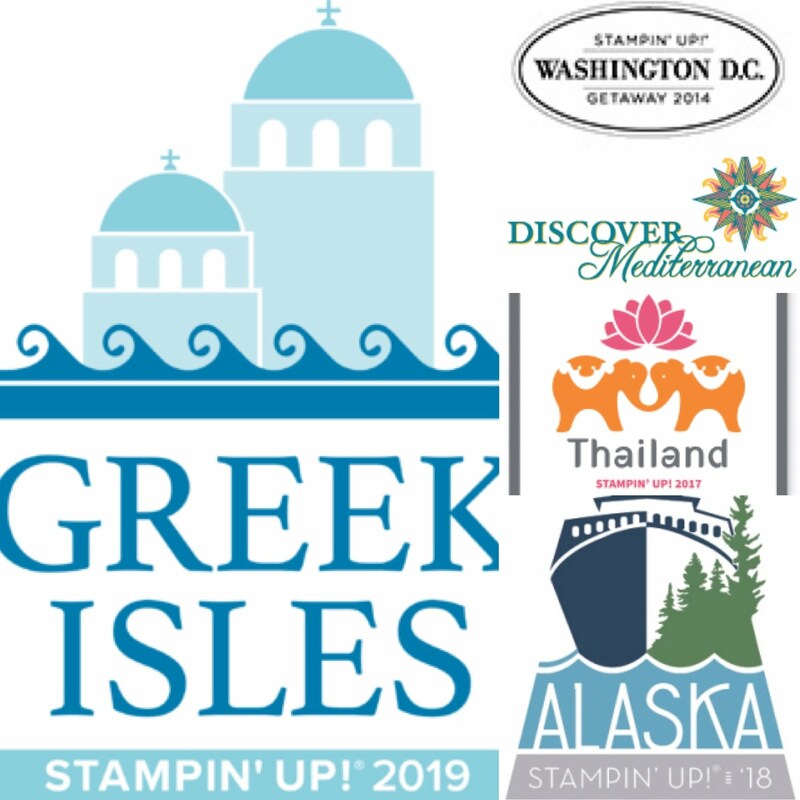 Cruise Stampin’ Up! Specials While I Sail Alaska & Get a Free Gift From Me! This week my husband and I are headed on an Alaskan Cruise courtesy of Stampin’ Up! Thank you to my amazing customers and team of Creative Card-iologists for helping me earn this trip! Order $50 and receive a Free Hostess Set of Your Choice (up to $13.50) as a gift from me! Shop Now! 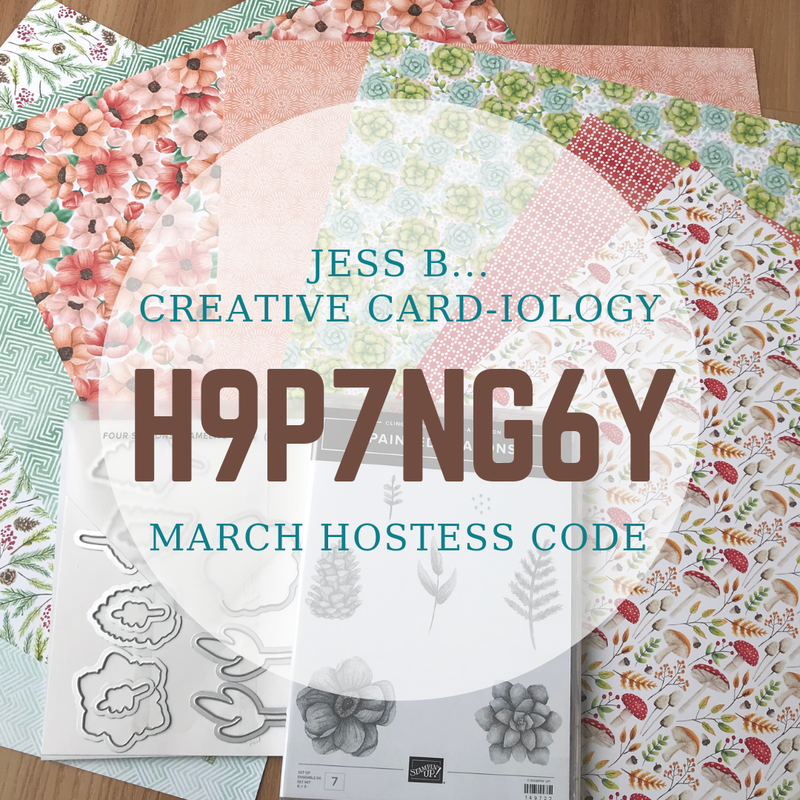 Once you've placed your order simply email me at jessb@creativecardiology.com with your hostess set selection. If your order is $150+ do not use the Hostess Code as you will receive your own Hostess Rewards + my Free Gift! 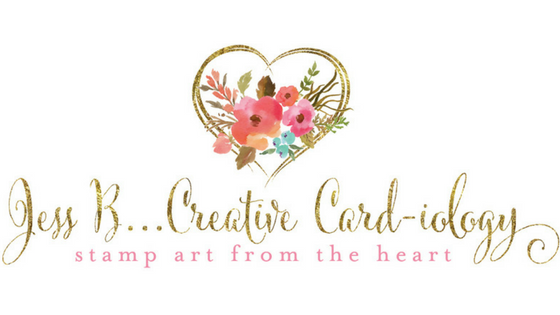 You can view the new Stampin' Up! Catalog pdf and online. If you would like your own copy fill out a request here, and indicate if you would like one mailed to you or if you are able to pick one up locally. There are still 4 tables available at the Creative Escape Crafter's Nautical Getaway Day on Saturday, August 18th. To pay in full and reserve your seat Click here. If your Wish List is a mile long consider joining my team of Creative "Card"-iologists. Select up to $125 product of your choice and pay just $99 - FREE shipping too! You'll save a minimum of 20% on all your purchases. We would love to have you! Feel free to contact me with any questions you may have. To find out more clickhere. We are currently in Seattle for a few days pre-cruise. If you would like to follow along on my adventures please like & follow my FB page https://m.facebook.com/jessbcreativecardiology or my blog http://www.jessbcreativecardiology.com. Admit it: you just love gorgeous Designer Series Paper! 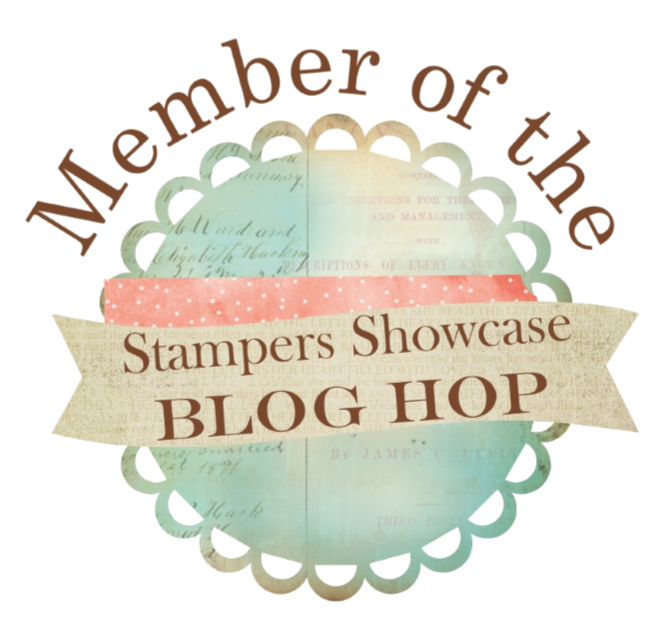 By popular demand, Stampin' Up! has brought back an incredible offer on Designer Series Paper: You can buy three packages of select Designer Series Paper and get one FREE during July! This sale includes select Designer Series Paper from the annual catalog (see flyer via link above or in my online store here). So take advantage of this excellent opportunity to buy lots and lots of pretty paper! 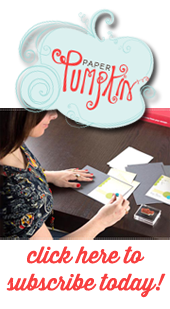 Choose $125 product and receive a FREE assortment of Classic Stampin' Pads ($67.50 value) of your choice with the fully customizable Stampin' Up! Starter Kit! featuring the Painted Glass Bundle with Graceful Glass Vellum Paper & the exclusive new Color Your Season Bundle available in August. RSVP required by July 28th to reserve your kit!